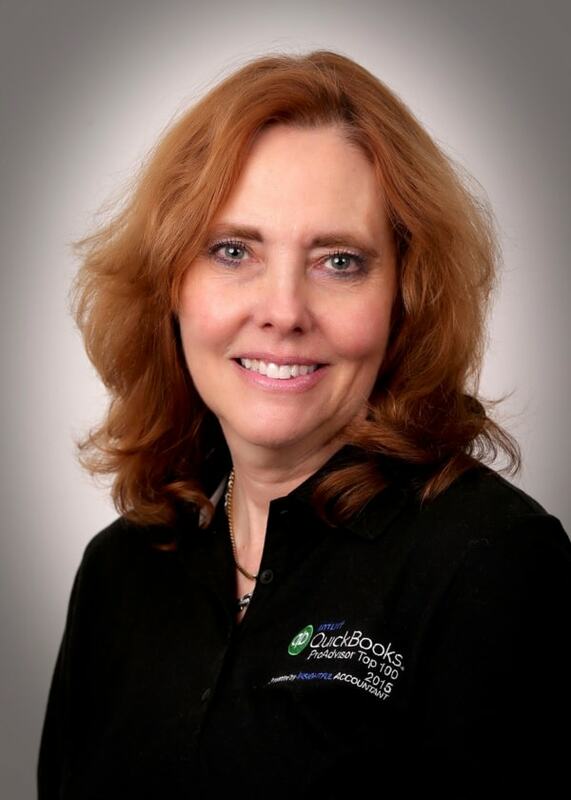 Recently, I had occasion to listen while someone described the (lack of) functionality of foreign currency and the Bank Feeds feature in QuickBooks® Online (QBO) to new users. I won’t go into gory detail, but I heard this individual reporting that the Bank Feeds feature does not work at all with foreign currencies, specifically transfers, and it would be wise for us to avoid Bank Feeds in QBO for foreign currencies altogether. 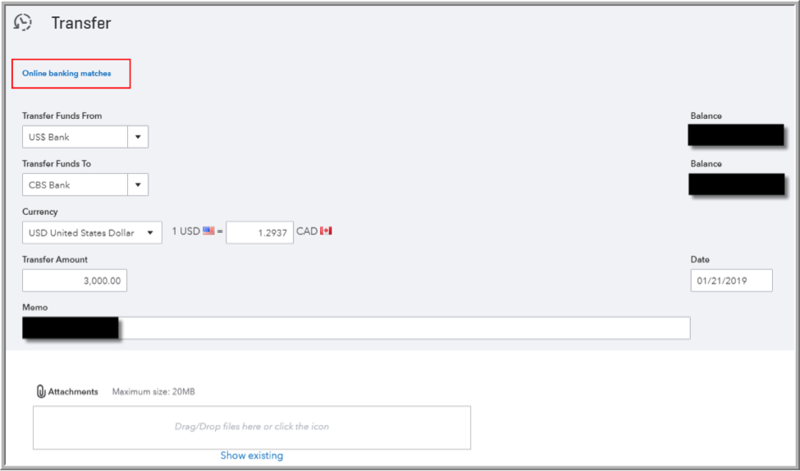 And, they added, if we’re going to use Bank Feeds for foreign currency accounts anyway, use the Exclude option for at least one side of these transfers and reconcile them manually. I wholeheartedly disagreed, particularly because I use foreign currencies in my own company’s QBO, and YES, I use them in tandem with Bank Feeds. OK, it can get a little weird, but if you know where to look, you can make the Bank Feeds work for you with foreign currency transfers. It’s true. In fact, I decided to take screen shots the next time I transferred money from my USD bank account to my CAD (the home currency) bank account and follow along, which is what I’m doing here in this article. Here’s the actual transfer event: I moved $3,000 USD from my company’s USD bank account into the company’s CAD bank account. The rate I was given on that date was 1.2937, so $3,881.10 landed up being added to my company’s CAD bank account. So here I am, in the USD Bank Account’s For Review tab in the Bank Feeds. I see the $3,000 USD bank transfer (coming out of that account) that I had entered, so I’m going to click on Match. Easy. Now here comes the weird part. I go into the CAD Bank Account’s For Review I know that the $3,881.10 is the flip side of the transfer. The rate of 1.2937 is even in the Bank Detail. But it’s not offering to let me click on Match. It wants me to Add it, but I know the flip side of the transaction is somewhere in the Bank Feeds. So even though it offers the Add button, I don’t use it (and neither should you)! So I click directly on the transaction instead, and when it opens up, I click on the Find match radio button (instead of the Add button). So the bottom line here is that yes, it’s a little weird and yes, you have to do a couple of extra mouse clicks. But YES, Bank Feeds do work with foreign currency transfers. You just have to know where to look.